Is Swatch, the Swiss company, preparing to release a smartwatch? What will its specifications be? And when will it be available in the market? Will We Witness A New Swiss Smartwatch in the upcoming year? It is normal to think of Switzerland when someone mentions a watch. That is because Swiss watches have had a great reputation for the past decades. They are precise, sturdy, have exceptional designs, as well as being classy. With the technological revolution and expansion, watches are now being produced electronically as smartwatches are now being made. Smartwatches have the function of a traditional wristwatch and it also helps the user carry different tasks like answering calls, texting, and many more. Since some people still prefer the traditional wrist watch, smartwatch manufacturers are now racing to design a smartwatch with a design similar to traditional watches. They also compete about the smartwatches capabilities and functions which are now limited to answering calls, sending texts, and managing some applications. The numbers of smartwatch users in the Middle East is still not defined as there is no definitive statistical report yet. But that does not deny the fact that smartwatches are gaining popularity in Arab countries. And Arabs form a certain segment of the total number of smartwatch users. Labeb today is about to tell you about news that have recently invaded the technological world. This news is that Swatch, one of the watches Pioneers, are now going to manufacture and produce their first smartwatch. Swatch was established in 1983; and with its trademark, it specifically targets youth and athletes. Even though Swatch is a high quality brand, their sales have recently been affected (and so did its revenues) by smartwatches. Many people are now using smartwatches instead of the traditional ones, and there is a huge competition between traditional wrist watch manufacturers. Note that Swatch Group Ltd. owns many other trademarks like Tissot, Omega, Rado, and many others. This led Swatch– apparently – to manufacture and produce their own smartwatch. 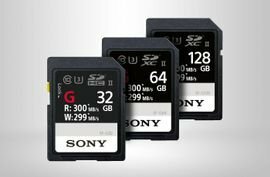 This is what reports have been stating lately, but are there any guarantees? According to the CEO of Swatch Ltd., Nick Hayek, the group is now trying to develop an operating system for smartwatches. A system that will win over the American companies Google and Apple; as these two develop the most used operating systems in the world: Android (by Google) and iOS (by Apple). We must point that the present CEO of Swatch Ltd., Nick Hayek, is from Lebanese descendants, and he is the son of Nicholas Hayek, Swatch Founder in 1983. Hayek confirmed that the smartwatch produced by Swatch will be released with Tissot’s trademark and is expected to be available in the end of 2018 to be the first smartwatch in the world with Swiss origins and “Made is Switzerland” stamp. Until now, we do not have much information about the Swiss smartwatch except for what Hayek Stated. The operating system being developed by Swatch experts requires less power from Android and iOS. It will enable the watch to work longer on a smaller battery. 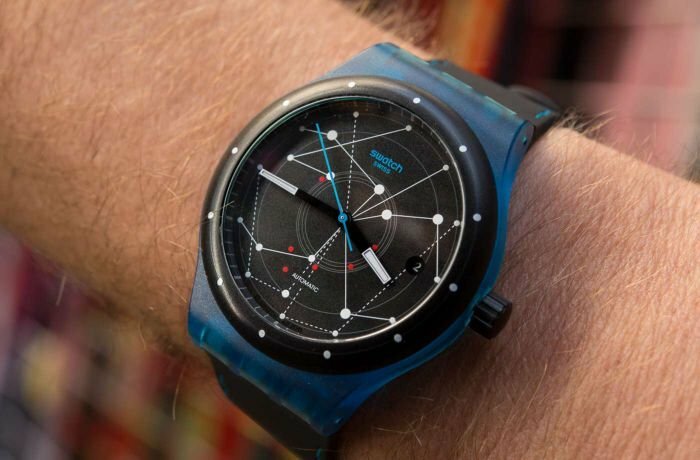 Hayek also stated that Swatch is willing to sell their operating system to other companies as some had already requested more information to power their watches by their operating system. 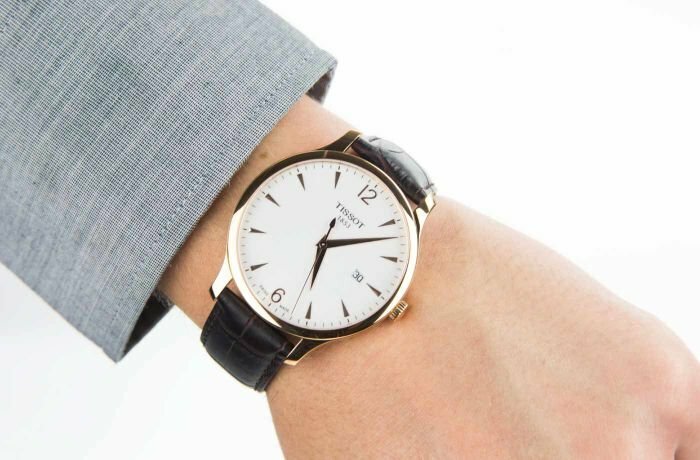 News reports expect the Swatch Group Ltd. will not stop at Tissot smartwatches and their own operating system, and they will release smartwatches with Swatch’s logo under the name of Touch. It seems that the door is now open for huge companies, like Swatch, to enter the smartwatch market through manufacturing and producing fancy smartwatches. It is expected that Swiss smartwatches will have similar specifications and features to smartwatches already in the market. From using some applications that controls smartphones like answering calls, using the camera, accessing health and fitness applications that monitors heart rate, speed, and number of steps, to using maps and navigation, and many more. It is still too early to make predictions about the mechanism and specifications of Swiss smartwatches. It might be similar to other smartwatches when it comes to being wirelessly connected via Bluetooth and WiFi, but we are still in the dark about its specifications. 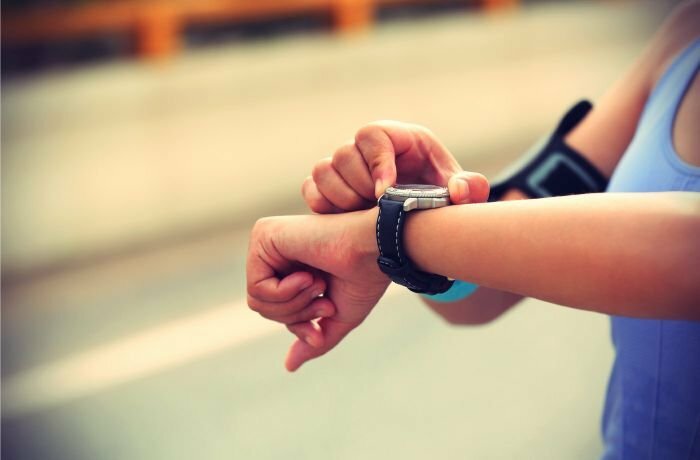 What differentiate smartwatches from traditional wrist watches is that the users desire continuous connection to their smartphone’s. Users want an easy and fast way to check their notifications without looking at their phone every time it makes a notification or rings. 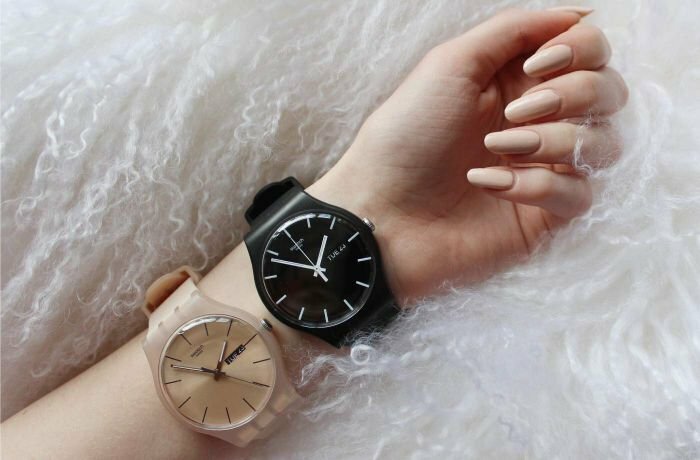 There is no doubt that Swatch Ltd. will create a fashionable design for their Tissot and Swatch watches. This is because they believe the watch’s design is one of the user’s main priorities; especially when a smartwatch can carry task while looking like a traditional watch. Apple and other companies producing smartwatches powered by Android needs to be aware since Swiss smartwatches are on their way in 2018. 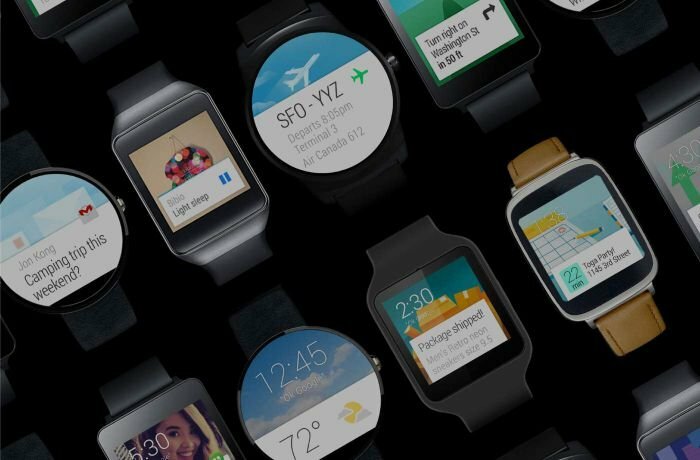 They will undoubtedly have specifications and designs that can easily compete with other smartwatches like Apple watch and Samsung gear.